Yes - irritating, contagious, creepy-crawly head lice. "Head lice don't fly or jump as they are wingless," she said. "Most commonly they infect another person via close contact and survive by blood feed from the scalp. "However, they can survive off the human host for up to 48 hours. Great. This is just what we need. "So within that time frame, lice and eggs that have dropped off the hair shaft or hair strands that are infested with lice can potentially be cross transferred to another person by objects such as pillows, hairbrushes … and headrests." But flight attendants writing anonymously on online forums have suggested that while headrest covers are regularly checked for cleanliness, they're rarely changed after every short haul flight and may be replaced only at the end of every day. However Dr Tess McPherson, a consultant dermatologist with the British Association of Dermatologists, played down the chances of an in-flight infestation as "incredibly low". 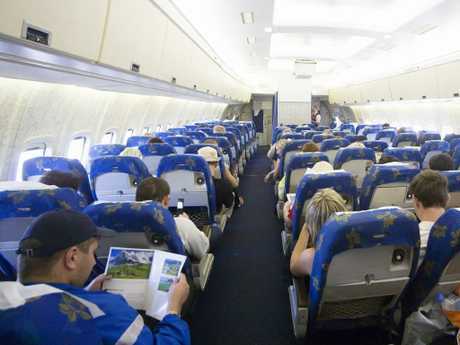 The good news is, not all experts believe it’s possible to get head lice from plane seats. 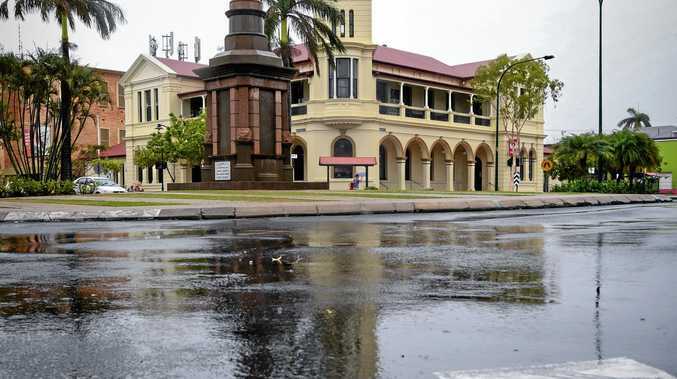 "They are unlikely to jump off heads onto seats, as they like warm places, and in any case will only survive a short time and quite quickly become less lively or mobile when not on a human head," Dr McPherson said. "I do not think people need to routinely advised to wet wipe down aeroplane seats." 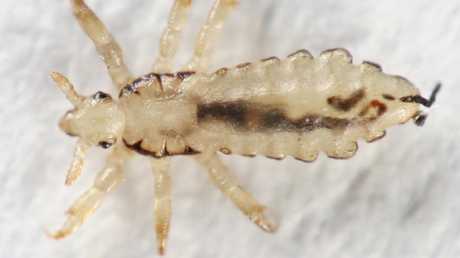 In case you don't want to take your chances, pharmacist Shamir Patel suggested packing defensive head lice sprays in your luggage. 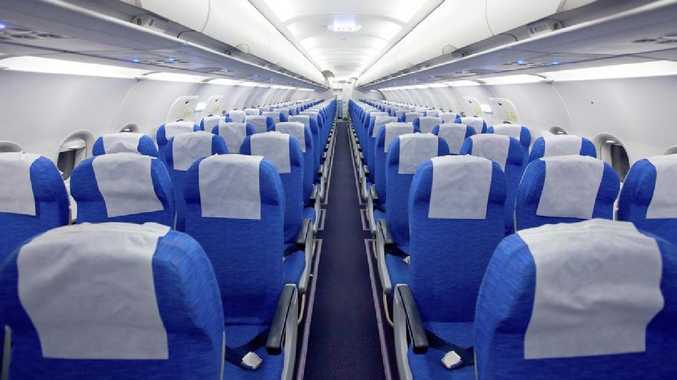 "Some short haul planes are performing four or five flights every single day, and if the seat comes into contact with a passenger with head lice, it's very probable that some of the bugs could linger in the headrest," he said. "I'd urge families not to fly if they know either themselves or their children have a head lice infestation, in order to protect other passengers. "Meanwhile there are good preventive, pre-emptive sprays and shampoos available which stop head lice infesting you in the first place. "Look for products that contain the ingredients cyclomethicone and isopropyl myristate - which kill the lice by essentially dissolving the outer coating of their shell and dehydrating them to death."